Christine Wiggins is a trainer at Fiddler’s Green Stables, where she began riding at the age of 10. 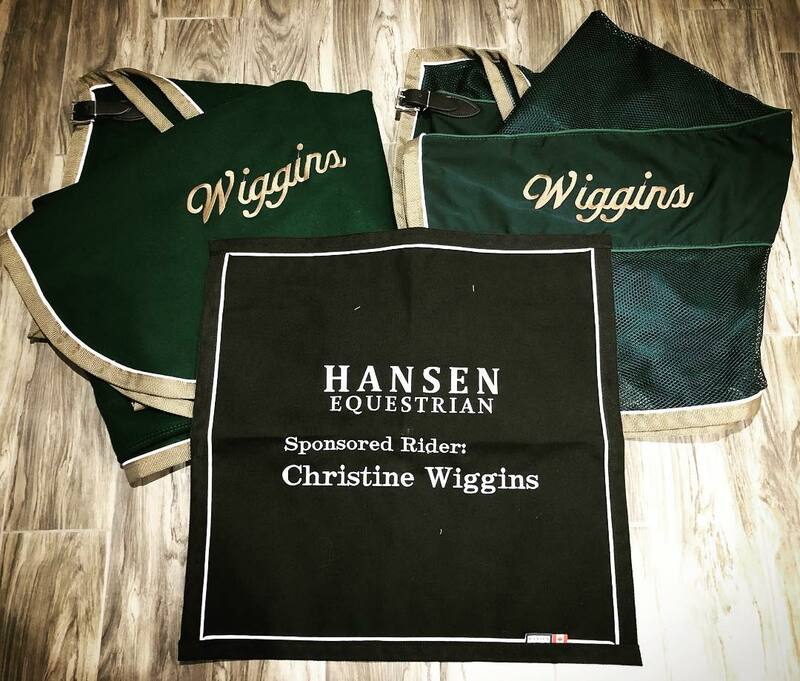 She competed in her first grand prix in 2012 and won the first ever Canadian Emerging Rider Award in 2011. 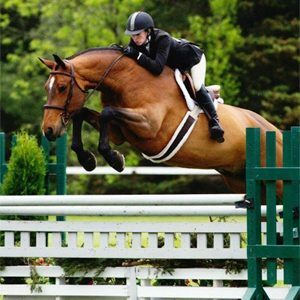 Though her current accomplishments are in the jumper ring, she is still passionate about riding hunters. She works full-time at Fiddler’s Green riding and training horses as well as coaching young up-and-coming riders.